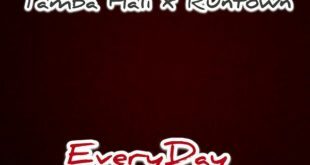 “EVERYDAY” by Runtown ft Tamba Hali – Everyday (Prod. By Masterkraft). 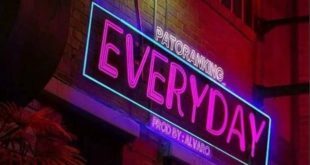 TAMBA HALI, Liberian Born Former American Football Star and Nigeria’s Afro-dance-hall Artiste and the Soundgod – Runtown “Everyday” was produced by Masterkraft, and trust me Issa Banger.